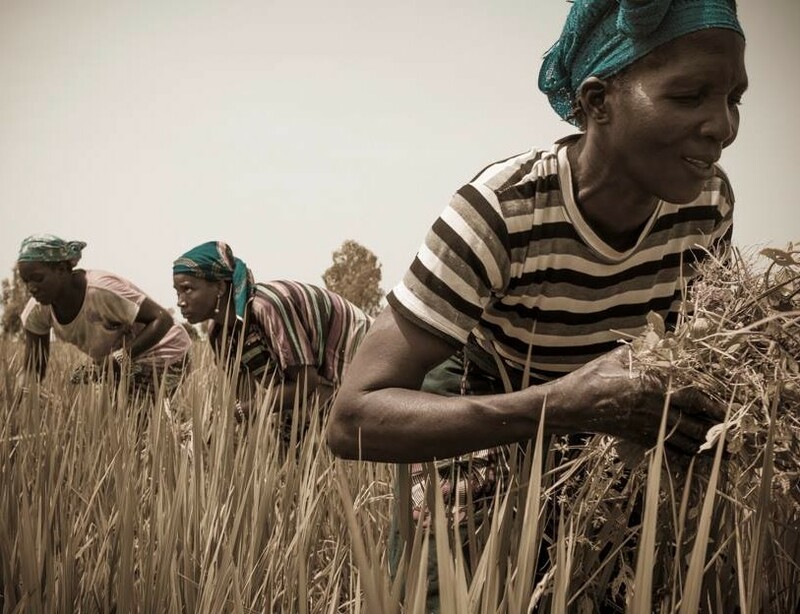 In Nigeria, small scale farmers are widely affected by climate change’s effects, but those turning to hydroponics are starting to thrive. 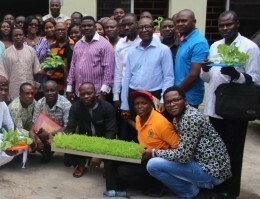 Elephant Vert, the first industrial hub for organic inputs in Africa produces agricultural products in a sustainable way. 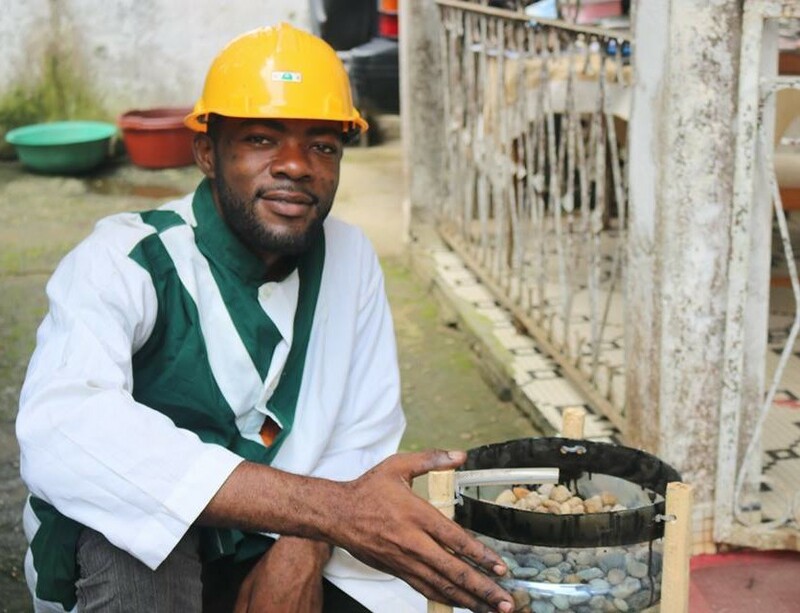 Save Our Agriculture, an innovative company was awarded the Pierre Castel Prize thanks to a technique that enables urban dwellers to grow vegetables and raise fish. 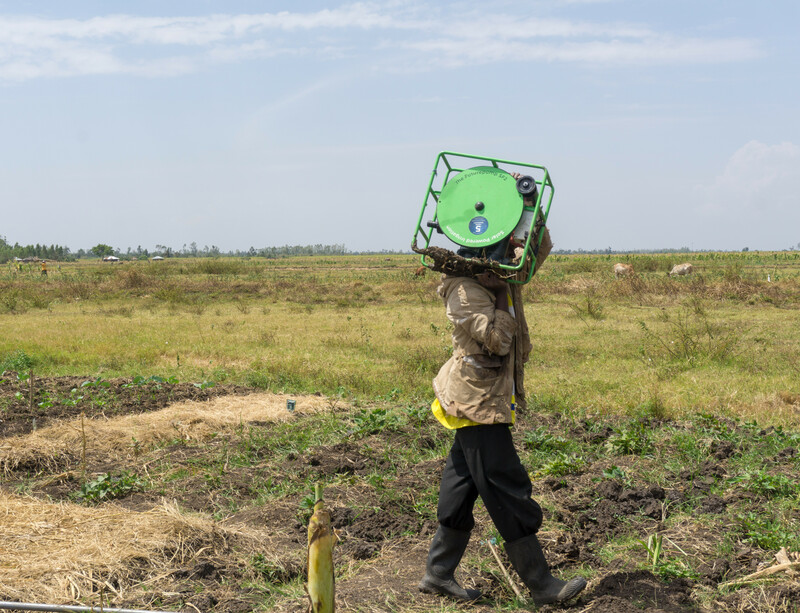 FuturePump has developed solar powered irrigation pumps to free farmers from a dependence on seasonal rains. 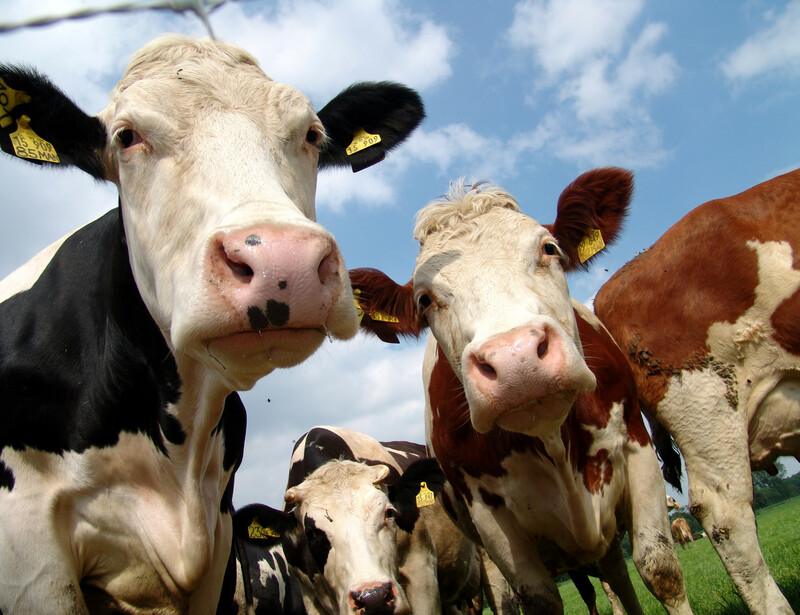 A Swiss company has developed a feed additive for cattle that reduces greenhouse gas emissions while improving milk yields. 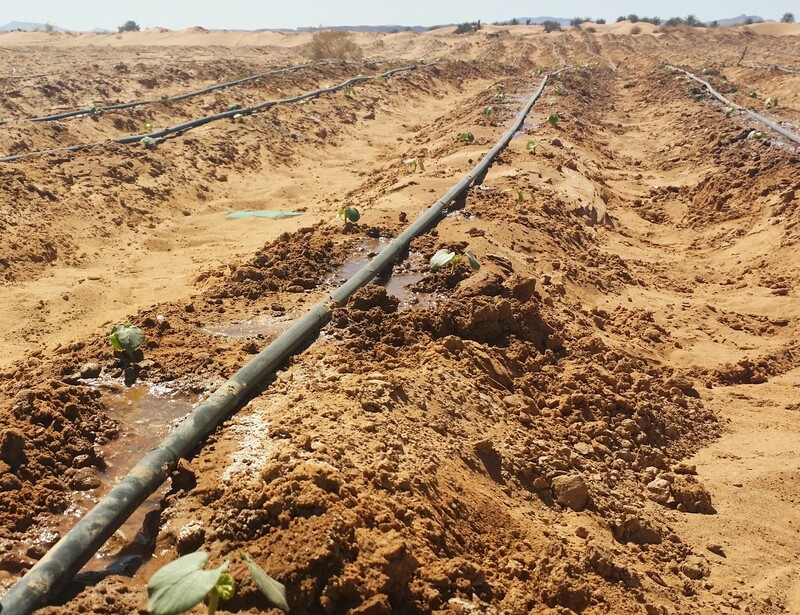 The Souss-Massa region in southern Morocco is conducting an innovative irrigation experiment to tackle water scarcity.